A committee of experts views the master plan of Islamabad Zoo as flawed and is working to rectify it but they are making progress at a snail’s pace, due to a lack of ownership by the capital’s civic agency which oversees its affairs. The plan that covers remodelling and expansion of the existing facility was finalised by the Capital Development Authority (CDA) in 2008. The cost worked out for the project divided in five phases was Rs1407.8 million. A 10-member committee of experts with representatives from the CDA, World Wide Fund for Nature (WWF) and Punjab Wildlife department was formed to review the 2008 plan, rationalise animal species and re-design enclosures. Under the plan, the zoo was supposed to be expanded to cover 80 acres, receive an addition of over 100 animal species and 70 new animal enclosures. Unfortunately, the project never took off. Even after five years, the zoo still covers 20 and there are no signs of new animals. So far, the committee has met only twice and only two new enclosures have been constructed. The committee has shown its reservations over their design, saying it did not meet international standards. After this, we realised there was a need to “review” the remodelling plan, said an official on the committee. We also decided to rationalise species of the animal and remove those animals who cannot survive in Islamabad’s climate, he added. Uzma Khan of WWF, a member of the committee, said the committee asked the CDA to redesign three enclosures in the first phase. “Enclosures for a lion, an elephant and a brown bear have been selected in the first phase and CDA has been asked to design them keeping in mind their natural habitats.” It’s quite difficult to handle Alpine ibex, so it will be removed from the list of animals. Overlapping animal species like Asiatic and African lions will also be rationalised, she added. “No one in the CDA’s top management is ready to own the project. Lack of commitment on CDA’s part is the sole reason behind the delay in executing the five year old plan,” a CDA official privy to the development said. 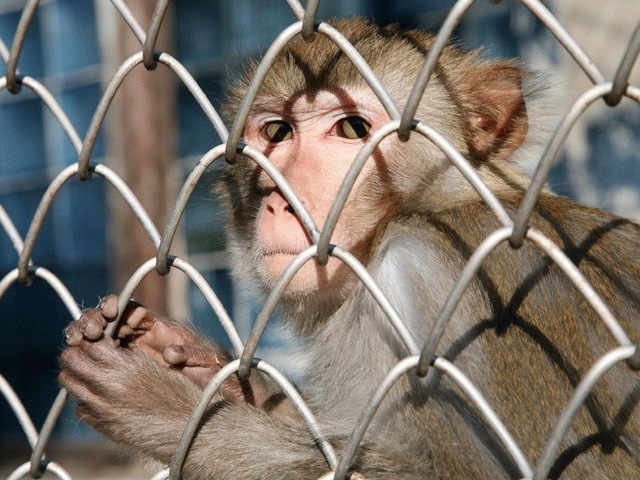 In 2008, they themselves finalised the designs of enclosures and the list of animals supposed to be brought to the zoo, ignoring the ground realities. Those responsible for that mess are now part of the committee and reviewing their own plan, he said. On the former environment member’s direction, work on re-designing of the three enclosures was started but the architect was transferred and it came to a halt. Wish I had a job where it didn’t matter what the results were… how are these people Managers? The awful side is people and animals suffer dreadfully.